I would like to talk about how much I love firewood. 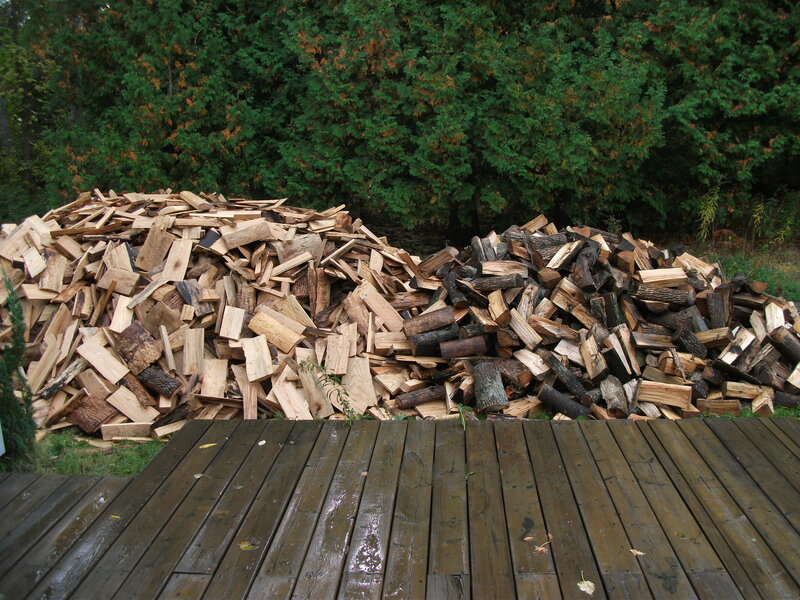 Everything about firewood; getting it, stacking it, bringing it in the house, burning it and poking it. It’s not cheap but it’s cheaper than propane and WAY cheaper than electricity. This year I’ve spent $465 on wood but much of that will be for next year, too. I have a propane furnace which would cost me about $400 a month if I didn’t supplement that with wood heat. But I sure love that furnace in the morning! 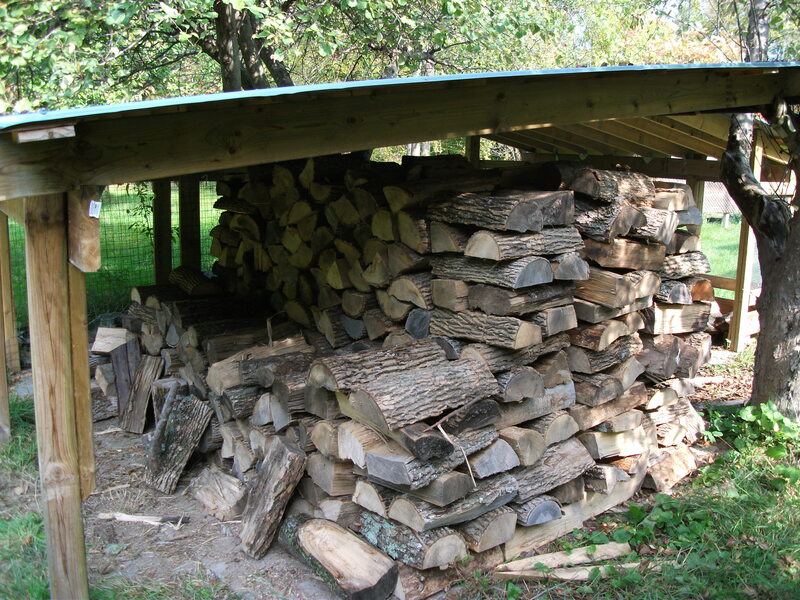 I buy ‘body’ wood or pre-cut and split big pieces and also slab wood which is very cheap from the local sawmill. This way I have small pieces and don’t have to worry about splitting wood which I don’t do. I tried it once and started to cry. But that’s enough about wood. 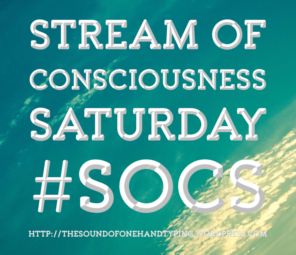 Your Friday prompt for Stream of Consciousness Saturday and Just Jot It January is: “wood/would.” Use one, use both, use them any way you would like. Have fun!